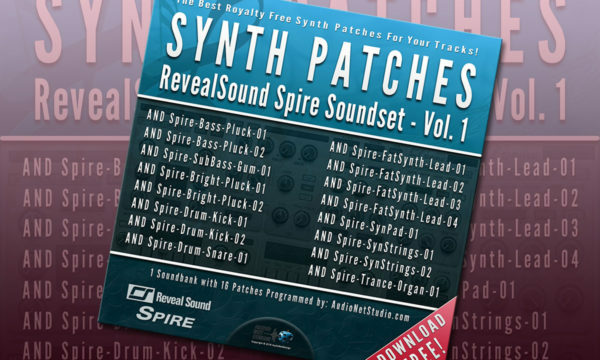 Reveal Sound Spire Synthesizer is a software polyphonic synthesizer without keyboard, but very punchy VST-Synth Module. Spire combines powerful sound engine modulation, flexible architecture and user friendly operation. We recommend everyone who doesn’t heard Spire from Reveal Sound, to listen to at least several demos. In our opinion, Spire is one of the best virtual synth with clear and powerful sound for EDM. If you own dozens of virtual synths, Spire would be definitely one of yours favorite toys. The user interface is very clear and easy to use. We really love these 4 Oscilators with powerfull sound and also the effects section is very impressive. 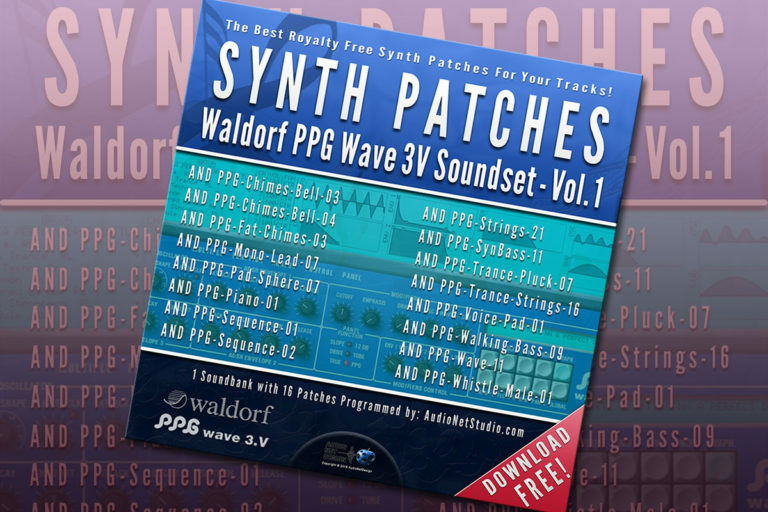 I love how easy you can make very simple and/or complex sounds in an instant. Reveal Sound Spire Synthesizer works very inituitive and I love the distortion & reverb! Really bad that Spire has no graphical keyboard. For those people, who makes music only with the notebook and on the road is determined to miss the keyboard. However, it’s not a big disadvantage, because each professional musicians in studio, live or also hobby/home musician owned a any masterkeyboard. Reveal Sound Spire offers you already 5 Soundbanks (incl. 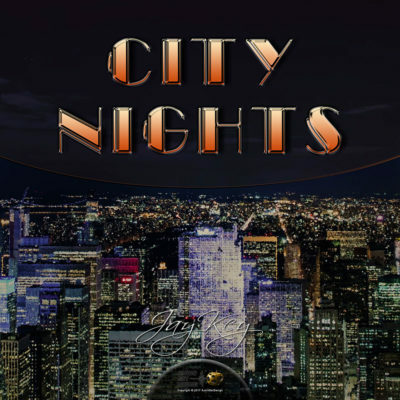 the purchase) very good sounds and also on own website from the third hand of various programmers, artists and studios – Reveal Sound Spire Sounds. You can surely find on the net hundreds of sounds for Spire – you need only ask our “Old Aunt Google”. ? 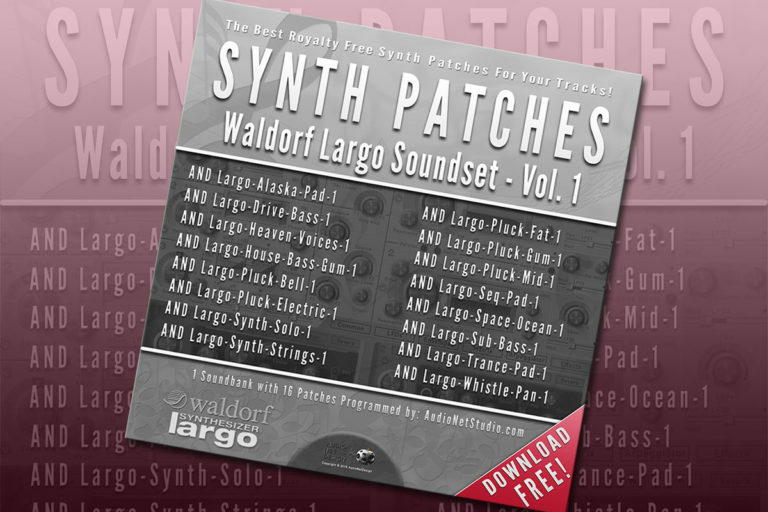 We offer you also a few Spire Synth Patches today for free download – Spire FREE Synth Patches Vol.1. 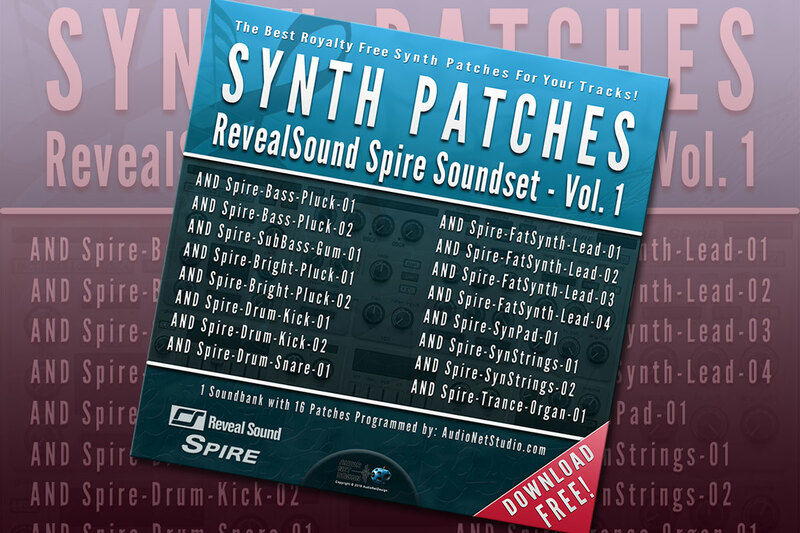 We have created one package with a couple of sounds for Reveal Sound Spire software synthesizer and you can download them for free! We hope you have a fun with and for one or the other might be useful. 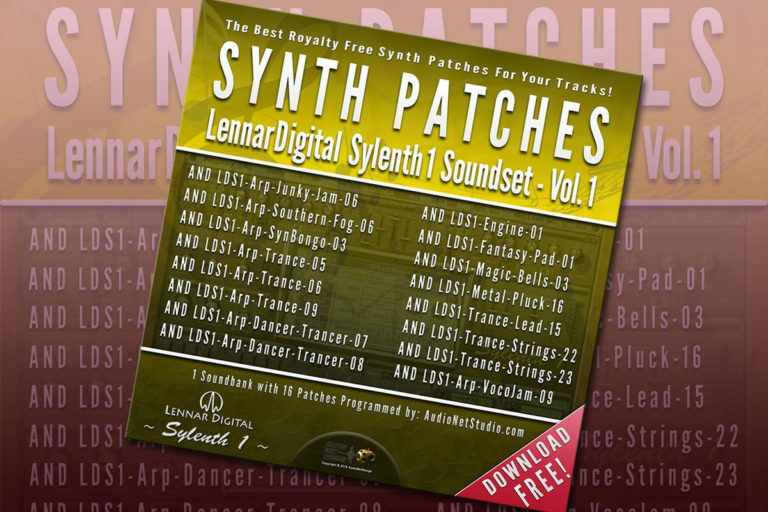 Just listen the demotrack, download it if you want and let you inspiring by Reveal Sound Spire sounds.